It is great for understanding the method of thinking necessary to be one of the most awesome people on the planet. An easy but enthralling read. Sure you’ve heard of two of the hottest cryptocurrencies, Bitcoin and Ethereum. But as these two currencies explode in popularity, it is becoming increasingly expensive to get into the game. One possible solution would be to invest in altcoins, alternatives to Bitcoin. 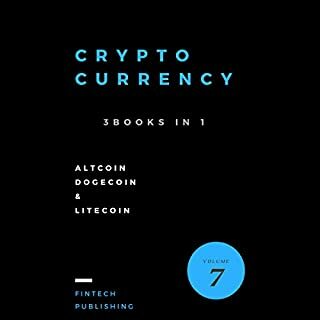 This three-in-one bundle of FinTech Publishing’s third mind-blowing cryptocurrency series contains all you need to extract maximum benefit from trading and mining two of the lesser-known coins that are gaining traction. Speed reading can make such a difference in your life. It can help you to take in more information that you could ever imagine, it can make you more efficient, and it can be a lot of fun. Anyone is able to learn how to speed read, it just takes some practice and the use of the right techniques and you can reach any speed reading goal that you have. This guidebook is going to take some time to talk about speed reading and provide you with all of the techniques that you need to see results. Awesome book! 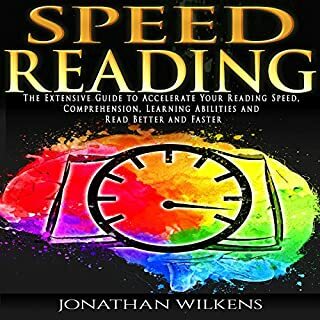 It has a lot of interesting and helpful information about speed reading. I read 120 words per minute and now i can 300 words per minute, and i won't stop! Recommend this book. If you’re haunted by fear and anxiety, or feel depressed and hopeless, this book will provide you guidelines in taking hold of the steering wheel of your life. 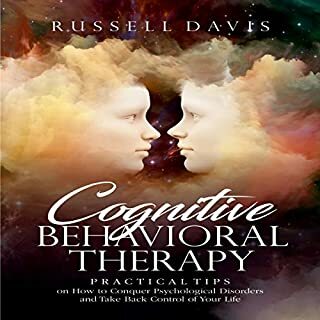 CBT is so broad, encompassing other vital disciplines, that the chapters focus more on the topics that would change your way of thinking to a more positive one. This book is a awesome collection of useful information about this therapy. 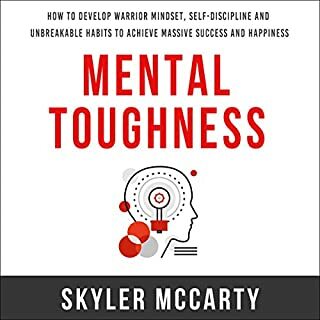 After reading this book you would be able to win psychological disorders and get command on your life with the help of this book.